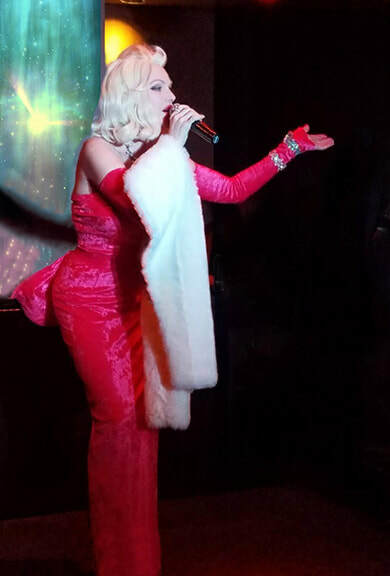 MARILLYNDA is a striking recreation of the iconic Marilyn Monroe... on many levels. both spoken and sung, are all there in uncanny authenticity. If your event requires drifting back to another era where this icon dictated the times, look no further. MARILLYNDA will spellbind your guests.